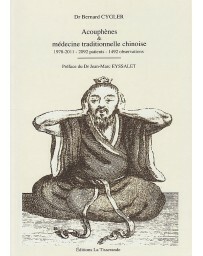 These Introductory Readings offer a selection of sixty texts culled from two thousand years of Chinese medical literature prior to the twentieth century. 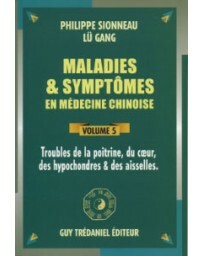 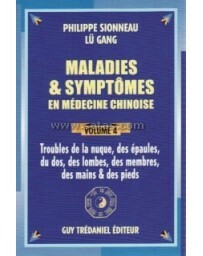 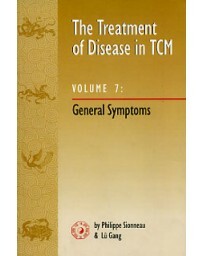 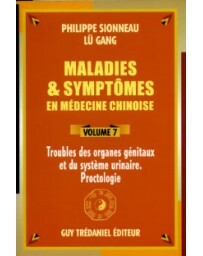 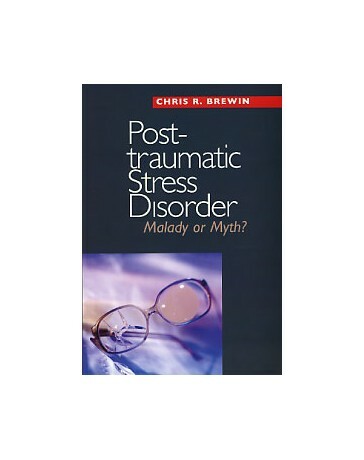 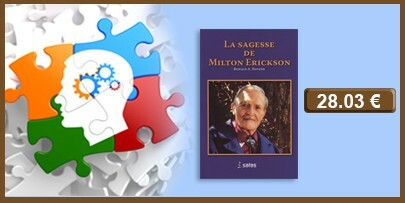 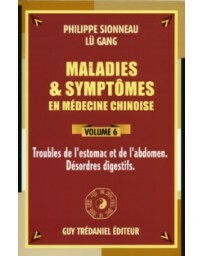 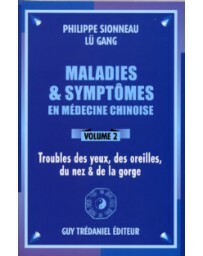 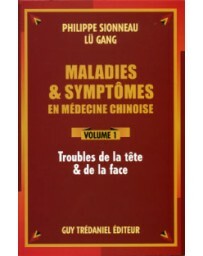 The texts are presented in ten lessons and give information on the issues that have gained the most attention in the West: general values, structure and function of the organism, concepts of disease and diagnosis, principles of therapy, pharmaceutics, and needle treatment. 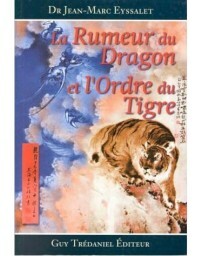 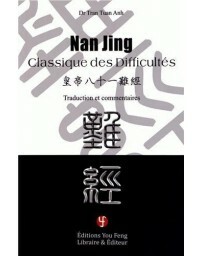 Each text is presented in Chinese characters, in transliteration, and in English translation. 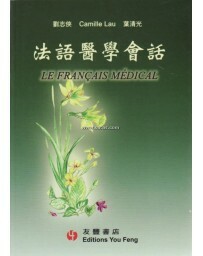 A vocabulary is provided which builds up as the lessons progress and which emphasises medical terminology. 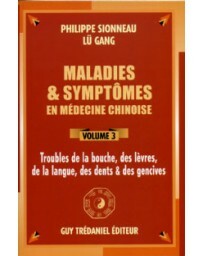 Also included is a final glossary of all the characters introduced in the individual texts, which allows the student to systematically access the classical Chinese medical literature. 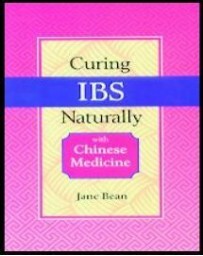 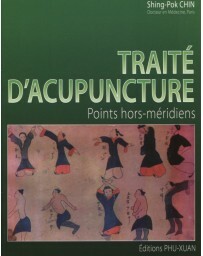 This work also contains a detailed guide to currently available dictionaries, biographies, and bibliographies, thus rendering it an indispensable starting point for the study of the primary sources of Chinese traditional medicine. 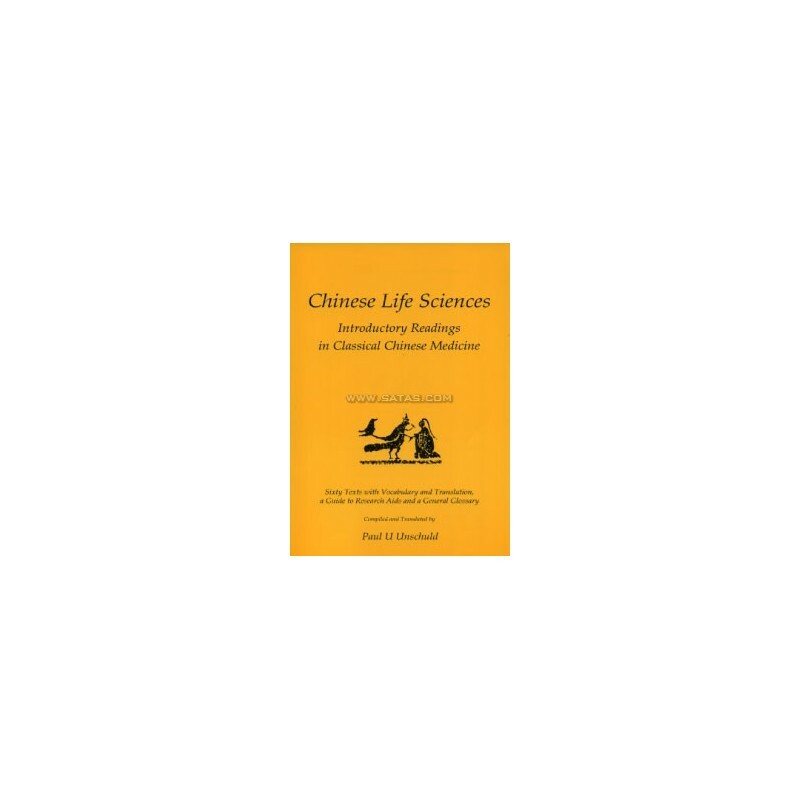 Given the widespread, and still increasing, interest in traditional Chinese life sciences, this work will receive wide attention. 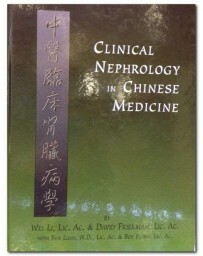 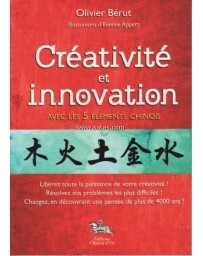 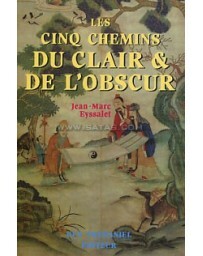 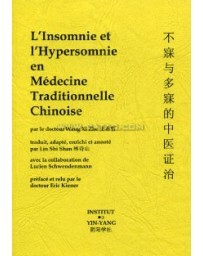 It lends itself as a textbook for academic Chinese language courses and for private use. 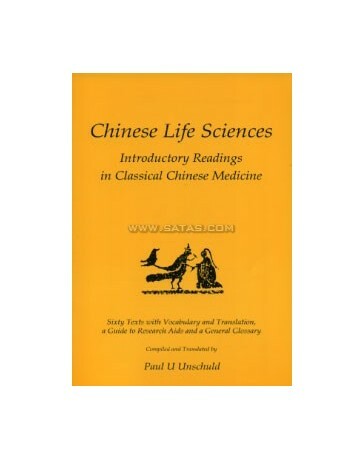 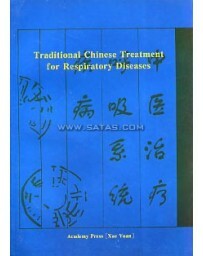 Even for readers not intending to study "medical" Chinese language, this book presents rich data on ancient Chinese life science and medicine since ? 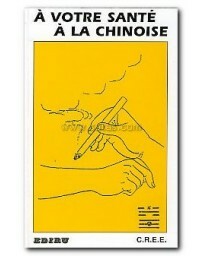 with only very few exceptions ? 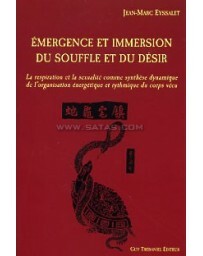 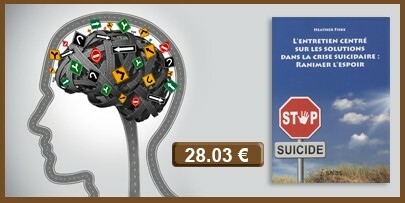 all texts reproduced here are translated into a Western language for the first time. 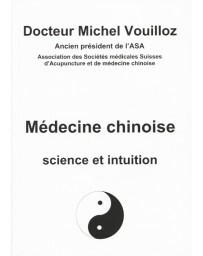 Paul U. Unschuld is director of the Institute for the History of Medicine at Munich University. 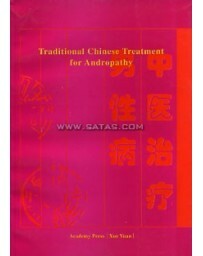 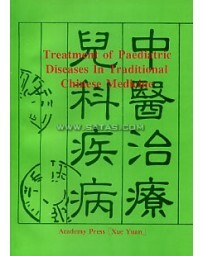 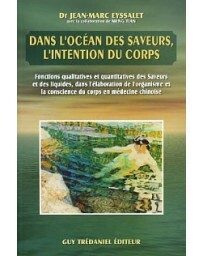 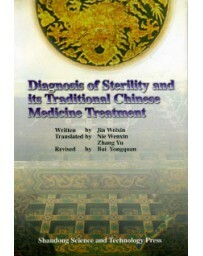 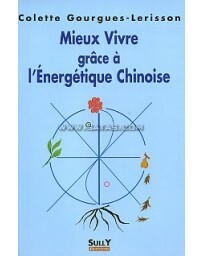 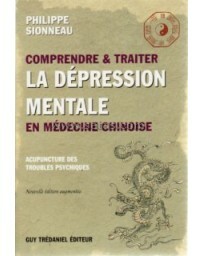 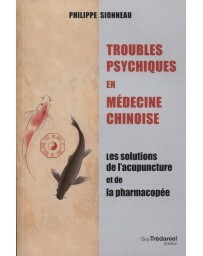 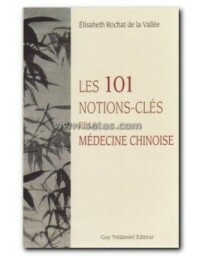 He has published numerous articles and books on the history and current situation of Chinese medicine.